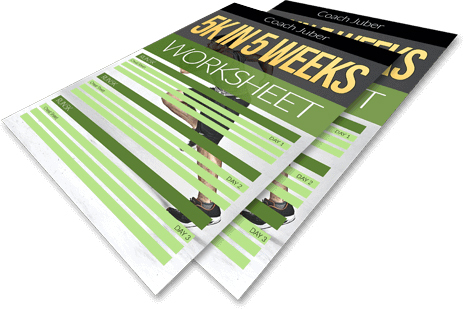 This training plan starts you off smart and anyone can run a 5K! You just need to follow the program. If you want, after your 5K, continue onto a 10K, then a half-marathon, then even a full marathon. You don’t think you can do it? Think again! You absolutely can!